Here at Crown Oil, we understand the different problems that construction sites face on a daily basis. Having several contractors onsite means that ordering, delivering and maintaining fuel supplies can be a challenge. 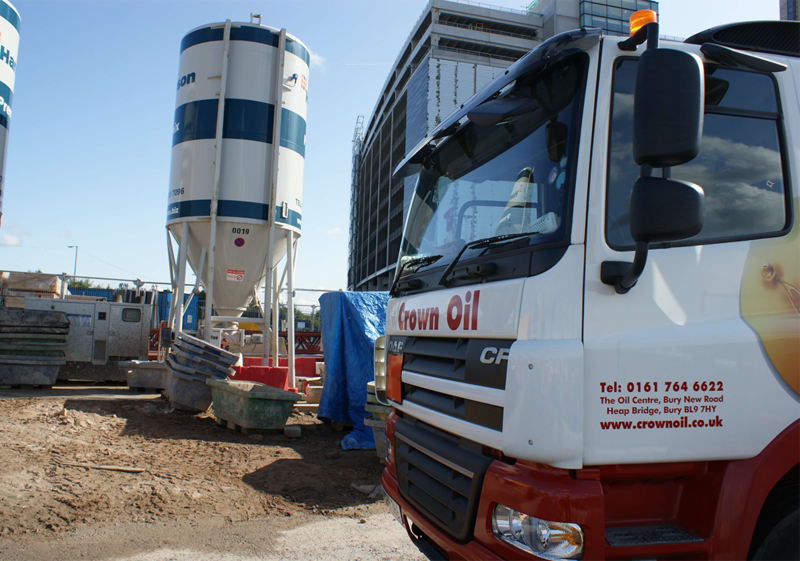 With over 70 years’ experience fuelling the construction industry and as one of the largest, independent oil companies in the UK, our bulk buying power enables us to secure sizeable discounts which we then pass on to you. Give us a call now on 0845 313 0845 or fill in our form for a price on fuel for your construction site. 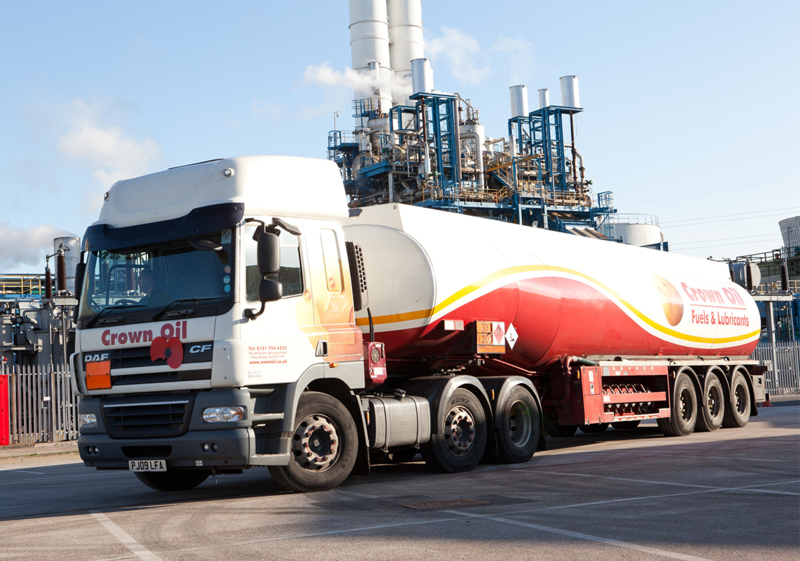 We can help control and manage a site-specific top-up system to take away the hassle of fuel orders. Simply opt in, and you’ll have complete visibility and control over your fuel so you can monitor your usage, avoid site disruption and save money as you will never need an emergency callout again. And best of all, it’s completely free when you choose Crown Oil as your construction fuel supplier. Find out more here. 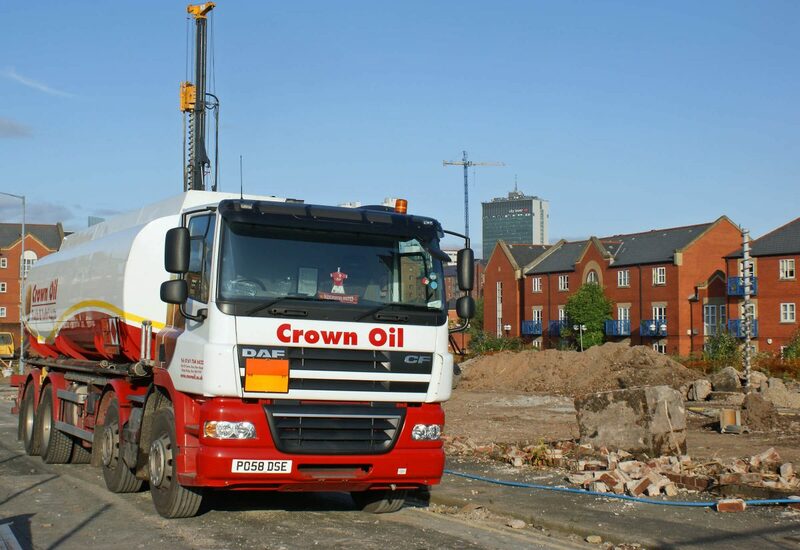 One of our specialities at Crown Oil is the ability to arrange nationwide deliveries using our supply depots spread across the UK. This is ideal for multi-site construction companies. Whether you’re a large construction site or small, we have the fuels and services on hand to ensure you have a steady supply of fuel with a tailor-made service, suited to your exact needs. To find out more, call us now on 0845 313 0845.